With each unveiling, LG wowed the crowd at the event. The Gadget Flow were onsite and below are the 4 Best LG Products from CES 2017. 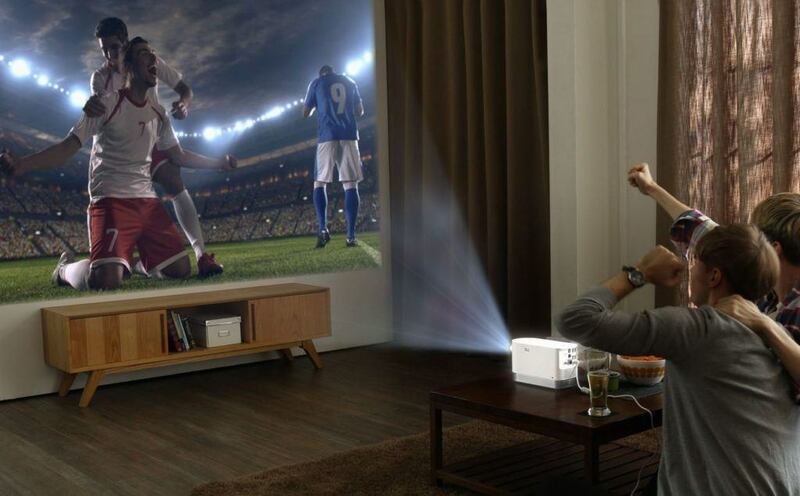 The innovative LG ProBeam Laser Projector delivers a stunning HD image even in vibrant daylight settings. It achieves this with the help of 2,000 lumens. Inside this projector is an I-shaped laser engine. This contributes to the portability of the device. Running on webOS, you get full access to your favorite online content. In addition, it has Bluetooth streaming and Miracast for effortless smartphone mirroring. 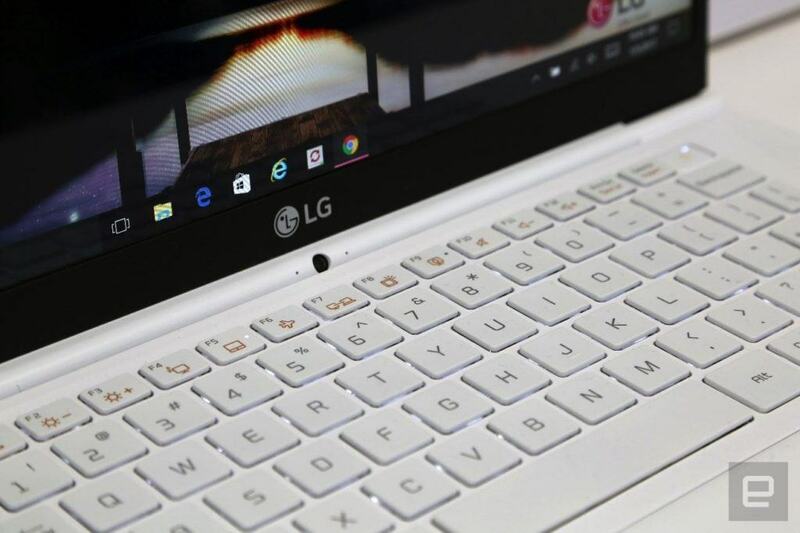 Coming in at only 2.13 lbs., the LG Gram 14 Laptop is the lightest you’ll find. Despite the small size, it packs in an impressive 24-hour battery and a 14-inch full HD display. In addition to this functionality, this laptop is superbly durable. The frame is made with carbon magnesium and lithium magnesium materials. It can undoubtedly hold up to your every day. Ever find yourself trying to remember what you have left in the fridge? With the LG Smart Instaview Refrigerator, the wondering is over. This kitchen must-have is complete with an external 29-inch LCD touchscreen. This display can tell you everything inside without having to open the door. This technology is powered by webOS and provides a simplistic food management system. Finally, you can also access Amazon Alexa to find and use recipes, play music, or even order more food via Amazon Prime. 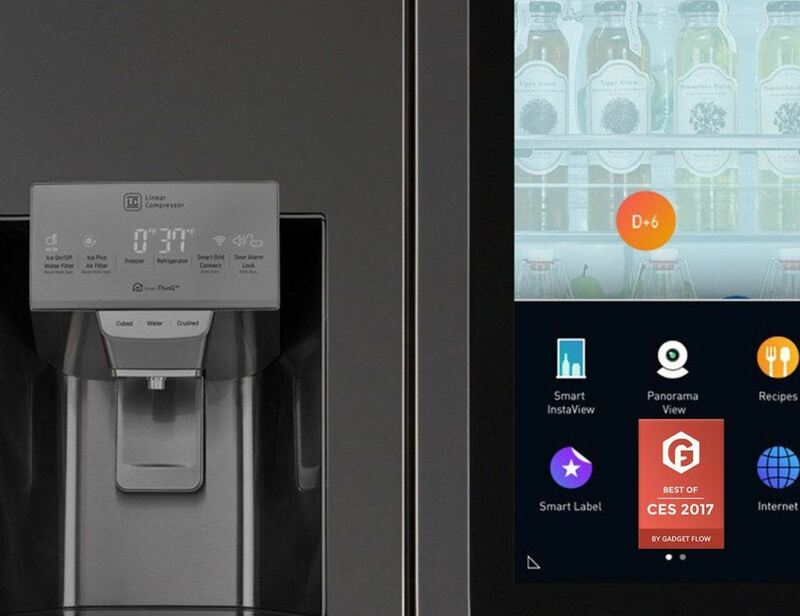 For obvious reasons, the LG Smart Instaview Refrigerator was the recipient of one of the Gadget Flow CES 2017 Awards. Looking to take your first step into the robot world? 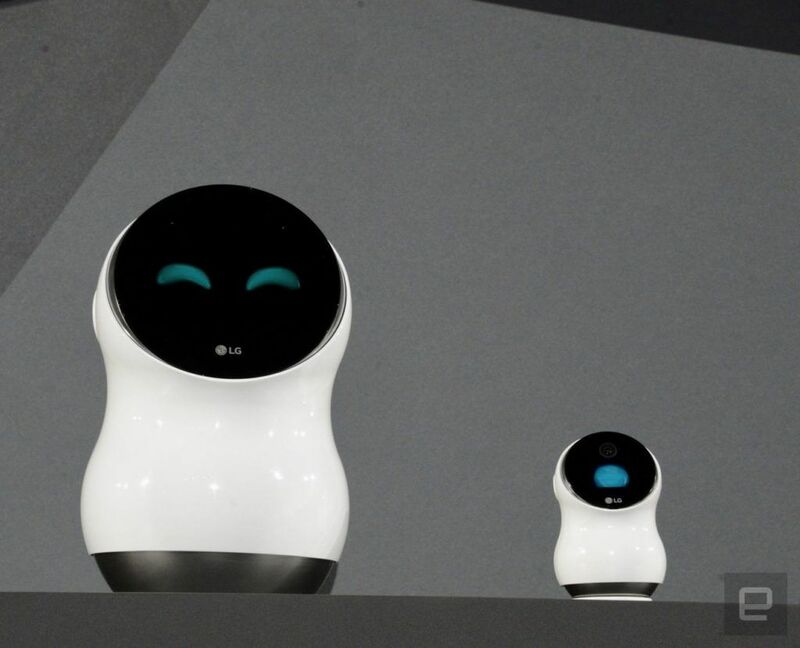 The LG Hub Smart Home Robot is the one for you. This adorably cute system gives a face to Alexa and allows you to interact. With software similar to Amazon Echo, the Hub responds to your voice commands with ease. Anything from playing music to hearing the weather is just a question away. The facial expression on the Hub actually change depending on your interaction to really make this robot come to life. In addition to these wonderful LG products, the brand actually released enough products to outfit your entire home. Their CES 2017 line up includes 12 TVs with ground-breaking technology, a wearable audio system, and a mega capacity washer/dryer combo. 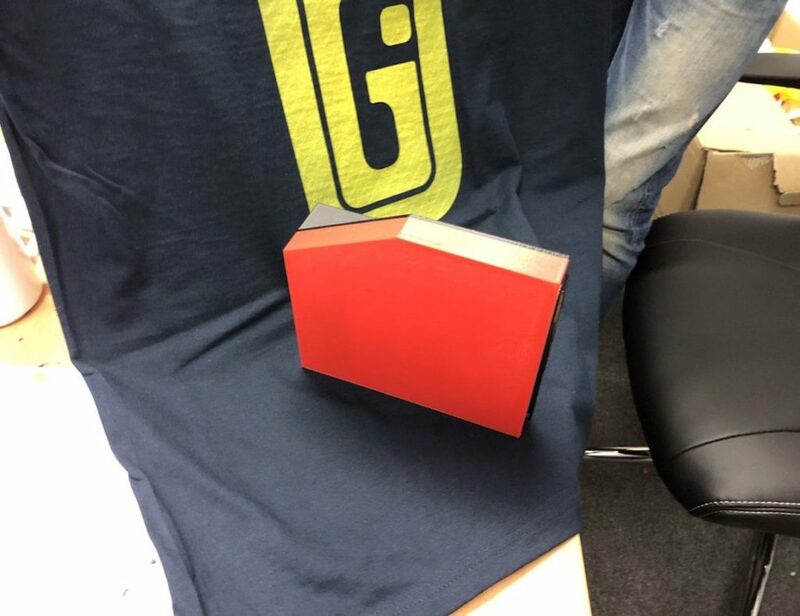 This innovation leaves us with just one thought: how will they wow us at CES 2018? What are your favorite products from CES 2017?